An adorable retro kitchen set from a name that stands for quality! 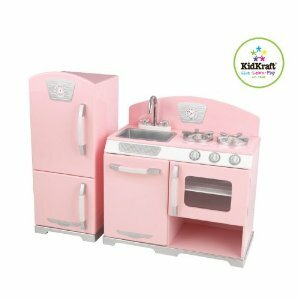 The KidKraft Pink Retro Kitchen Set is made with a sturdy, all-wood construction. This set has high play value, and will look cute in any corner or nook you put it in! 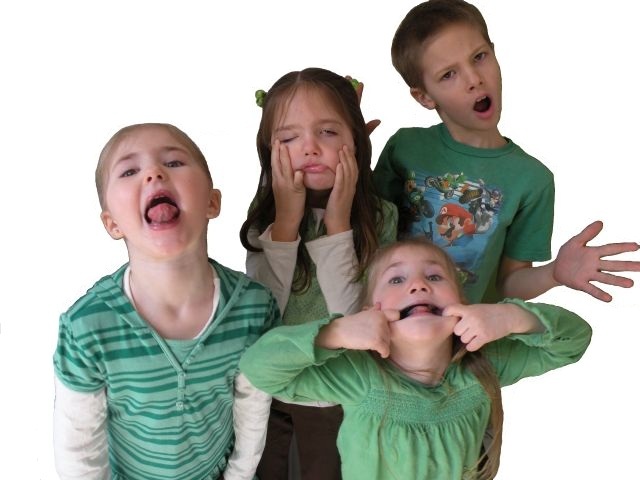 Kids are drawn to KidKraft's soft colors and fun features, and mom's and dad's are reminded of their own childhood as they watch the pretend play fly! Order through amazon and receive free shipping!